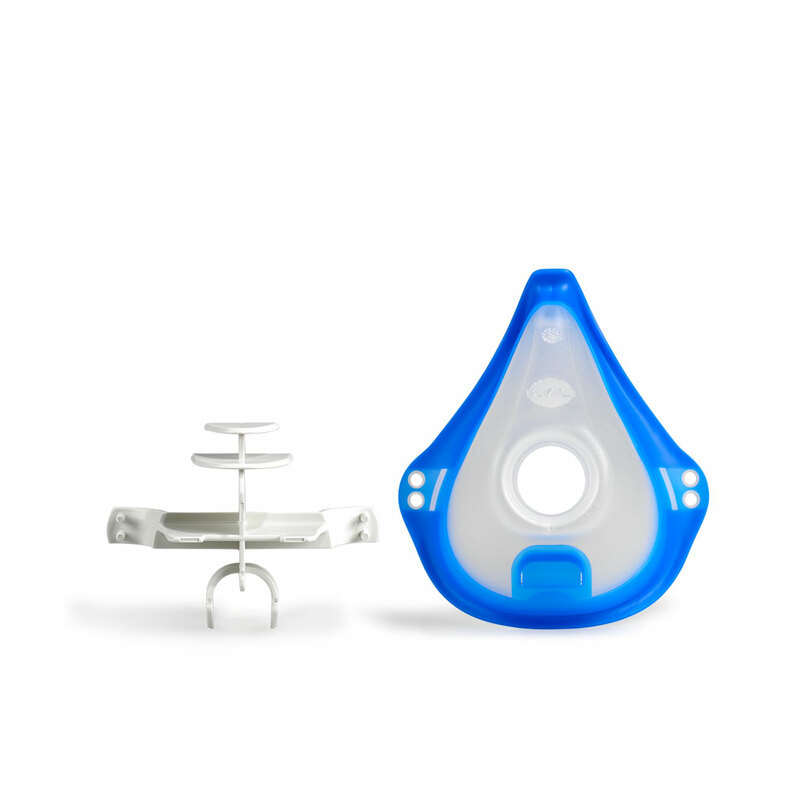 The needs of the patients at hospitals and medical practices are very varied, which is why our PARI inhalation devices, PARI nebulisers and all PARI accessories are as well. Find the appropriate treatment option for professional inhalation therapy for your patients. All PARI nebulisers can be disinfected and processed in autoclaves. With PARI CENTRAL AIR you can operate a PARI nebuliser with compressed air from the central medical gas supply at your hospital. PARI CENTRAL AIR, connection tubing for the PARI CENTRAL and PARI CENTRAL Clip (mount for PARI LC SPRINT and PARI LC PLUS Nebuliser). No calibration needed, just plug it in. 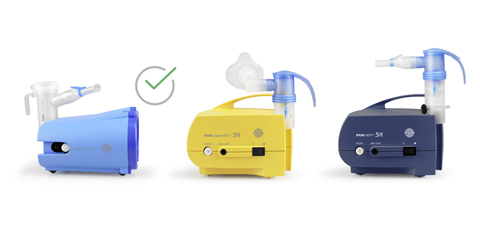 Pre-set operating flow – ideal for PARI nebulisers. 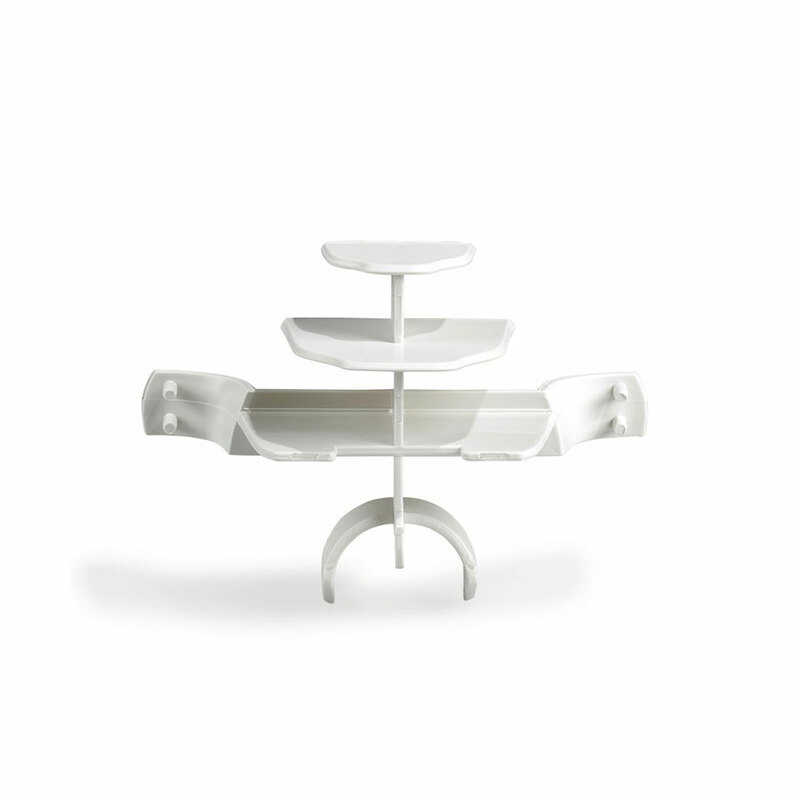 The PARI CENTRAL is made from high-quality materials and is maintenance-free. Wall fittings for the central gas supply at hospitals. With PARI CENTRAL O2 you can run a PARI nebuliser with oxygen from the central medical gas supply at your hospital. PARI CENTRAL O2, connection tubing for the PARI CENTRAL and PARI CENTRAL Clip (mount for PARI LC SPRINT and PARI LC PLUS Nebuliser). No long calibration process necessary, just plug it in. 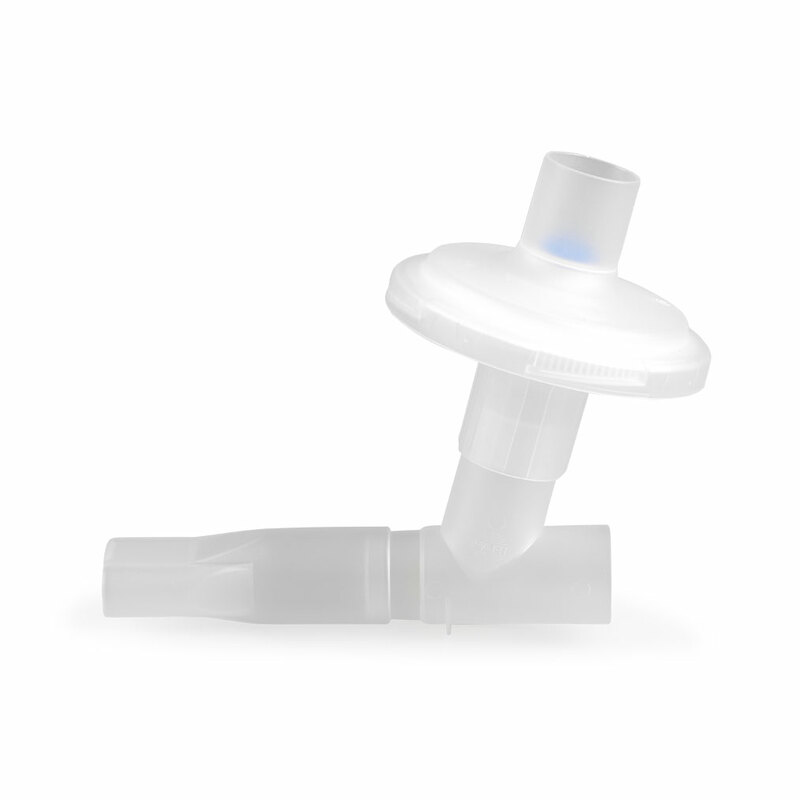 Pre-set operating flow – ideal for PARI nebulisers. The PARI CENTRAL O2 is made from high-quality materials and is maintenance-free. 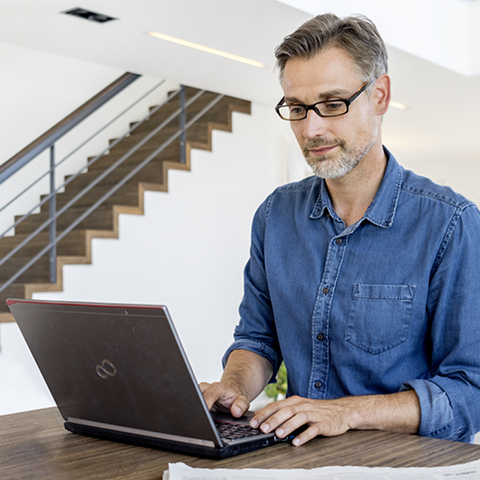 Do you want to prevent inhaled medications from getting into the room air when they are exhaled? 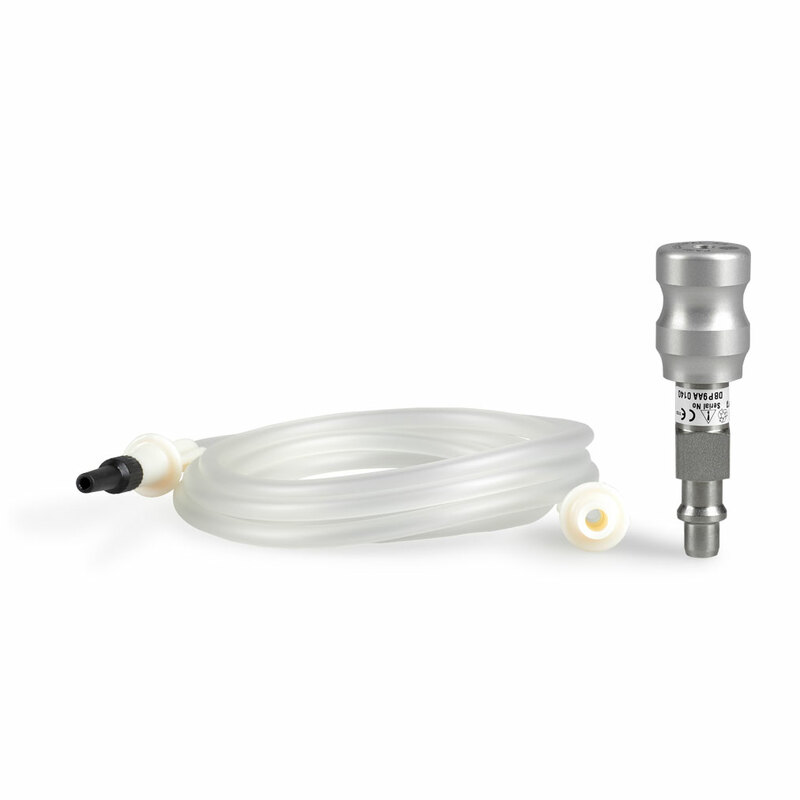 Protect those indirectly involved with the inhalation and your nursing staff from excess aerosol with the PARI FILTER/Valve Set. 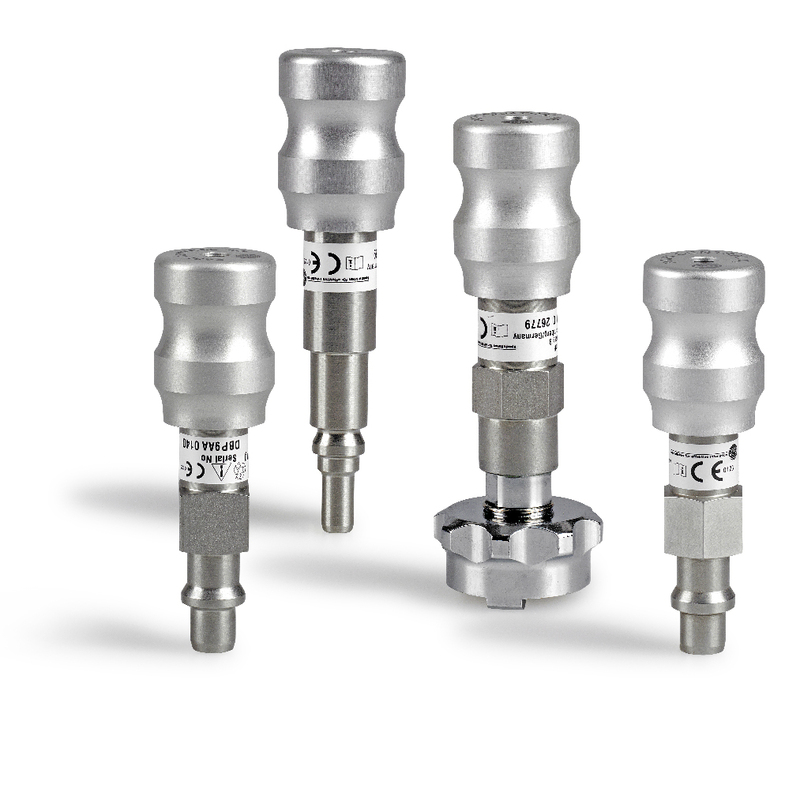 The PARI FILTER/Valve Set is of particular importance when antibiotics, steroids and antimycotic drugs are being inhaled. 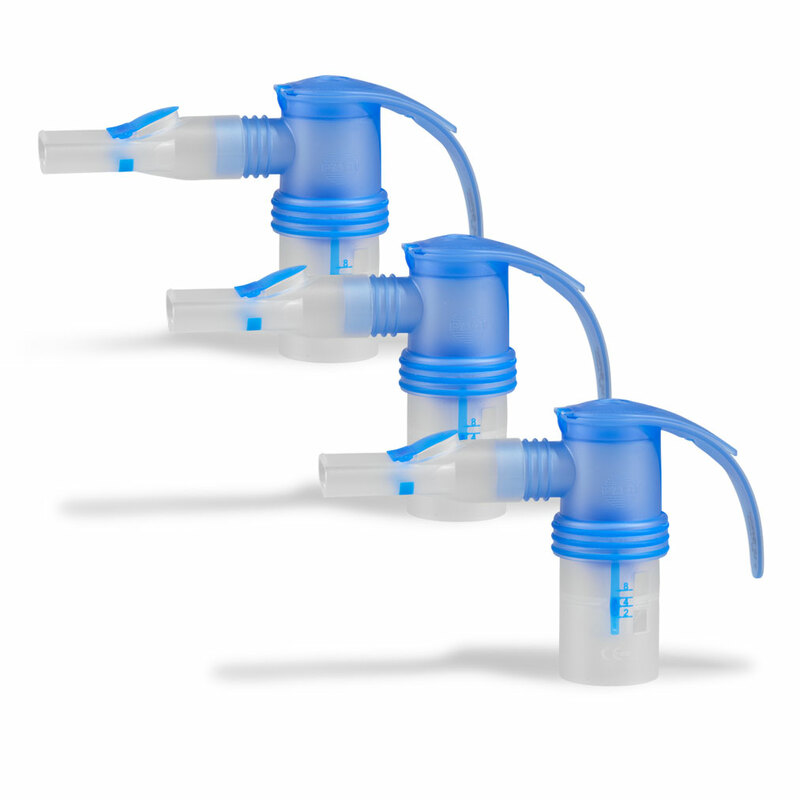 PARI Filter/Valve Set with mouthpiece with no expiratory valve, Y-piece and filter including filter pad. 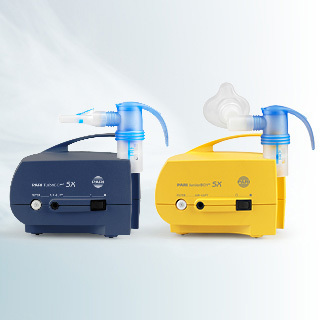 PARI LC SPRINT family, PARI LC family, PARI LL Nebulisers and the eFlow®rapid Nebuliser System. Suitable for use by children aged 4 and over and by adults. 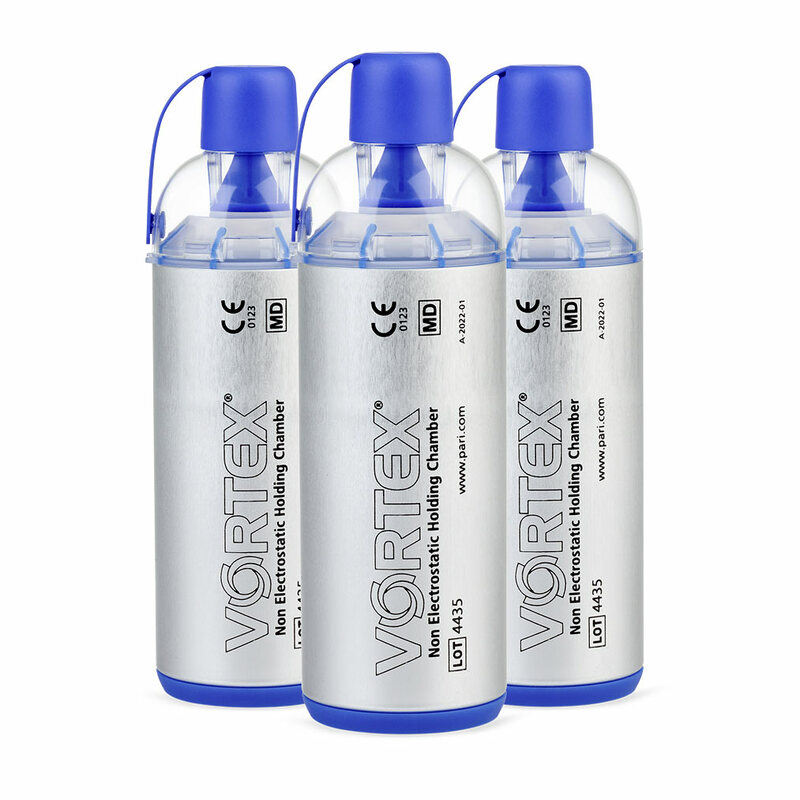 The VORTEX holding chamber is available in packs of 10 for hospitals. Masks can be ordered individually and as needed. The VORTEX holding chamber is designed with the stringent hygienic requirements of hospitals in mind. It can be disinfected and sterilised at up to 134°C. For babies and children receiving lung treatments. 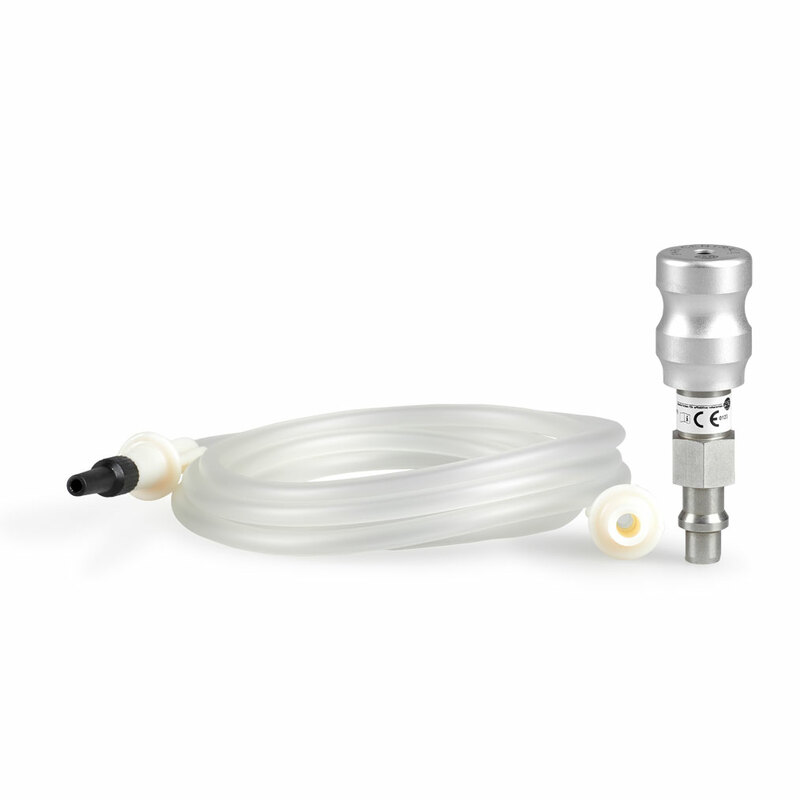 Jet nebuliser (yellow nozzle attachment) with valve system and universal mouthpiece, without connection tubing, pack of 5. Measurement with the Malvern Mastersizer X (calculated according to the Fraunhofer model) at 23°C, 50% relative humidity, nebulised medium: 0.9% NaCl (5ml), inspiratory flow 12 l/min. Measured at a child's inspiration flow rate. For children aged 4 years and older and adults for treatment of the central region of the lungs. Jet nebuliser (blue nozzle attachment) with valve system and universal mouthpiece, without connection tubing, pack of 10. Measurement with the Malvern Mastersizer X (calculated according to the Fraunhofer model) at 23°C, 50% relative humidity, nebulised medium: 0.9% NaCl (5ml), inspiratory flow 20l/min. For children age 4 years and over and adults for the treatment of the peripheral areas of the lungs. Fine droplet nebuliser (red nozzle attachment) with valve system, PIF control system (respiration-sensing feedback system for controlling inspiratory flow), and universal mouthpiece, without connection tubing, pack of 5. 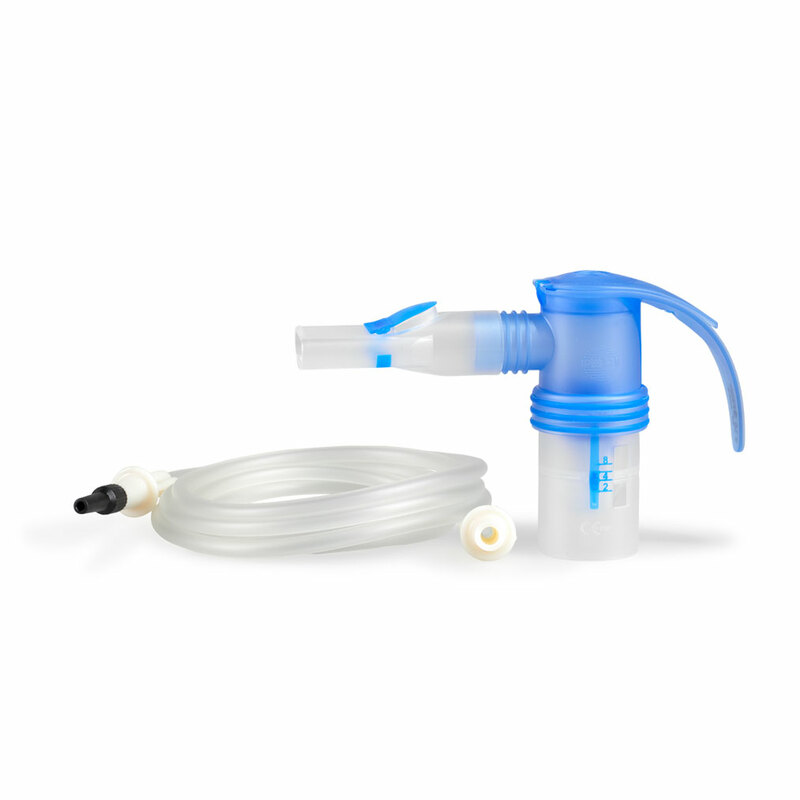 For children aged 4 years and older and adults for treatment of the central region of the lungs for use with compressed air units in hospitals. Jet nebuliser (blue nozzle attachment) with valve system and universal mouthpiece, with special connection tubing for connecting to the PARI CENTRAL. 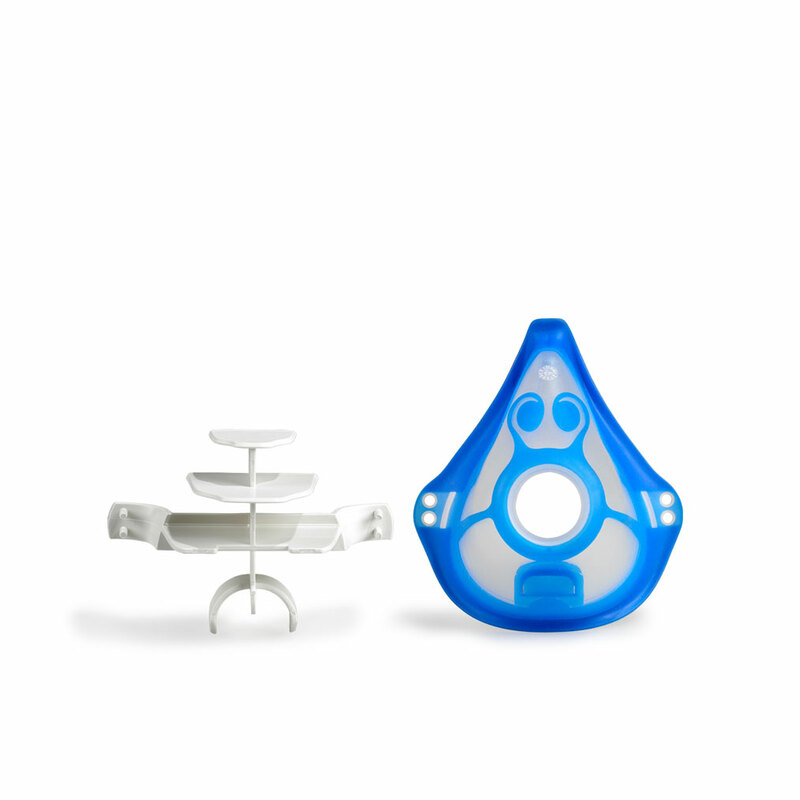 The set contains five PARI Child Masks soft and five PARI Mask Stabilisers. 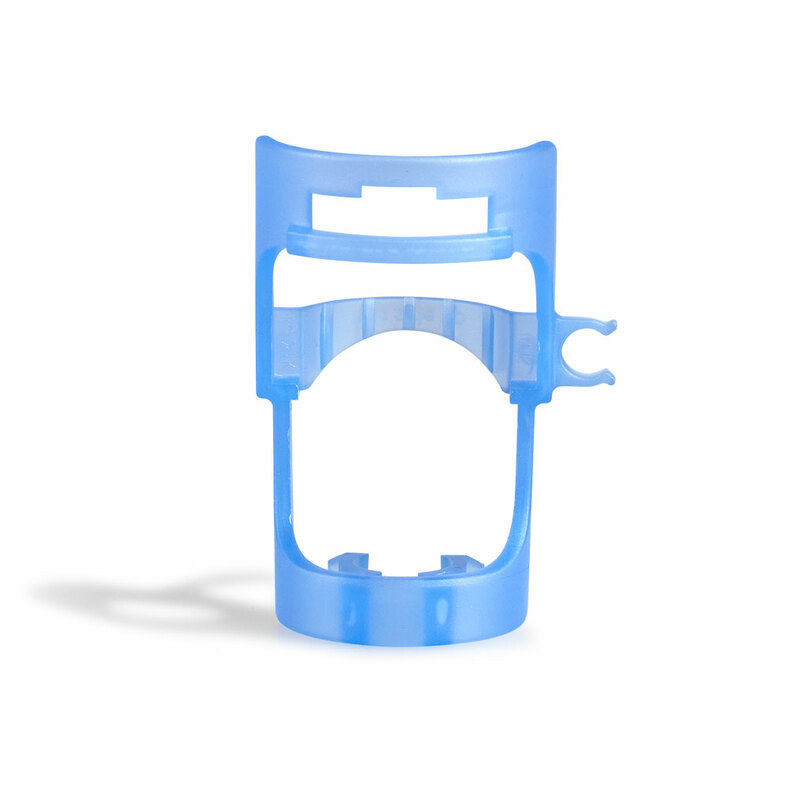 The mask with the mask stabiliser can be sterilised. The set contains five PARI Adults Masks soft and five PARI Mask Stabilisers. 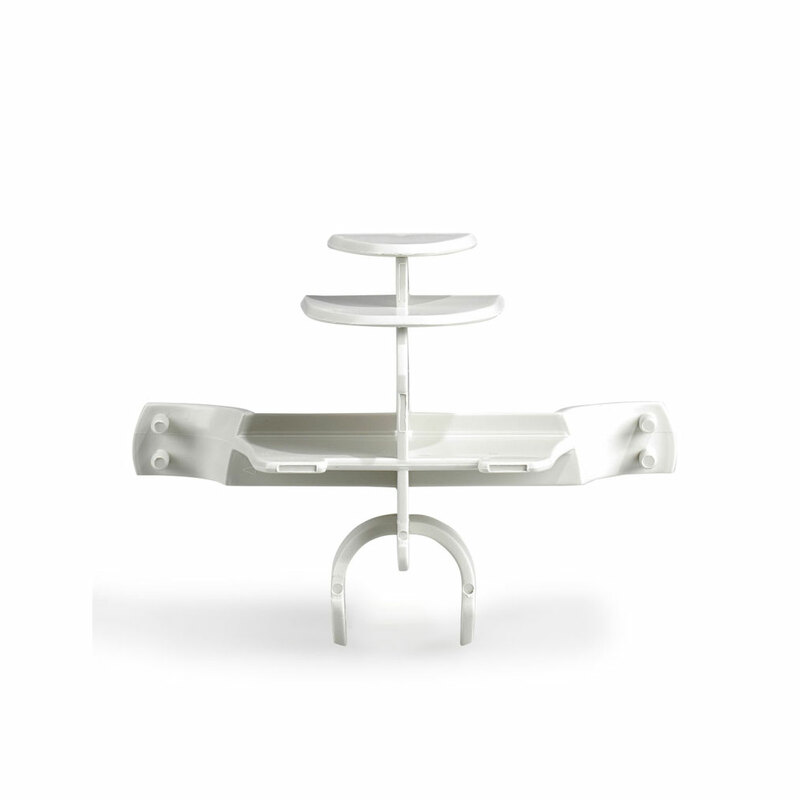 The mask with the mask stabiliser can be sterilised. Practical mount for PARI LC SPRINT or PARI LC PLUS Nebuliser and connection tubing at PARI CENTRAL. Pack of 5. The use of our inhalation devices and nebulisers at hospitals and medical practices is subject to stricter hygiene regulations.